A friend of mine, Herb Haughton sent me this quote by Ben Ames Williams a few weeks ago. 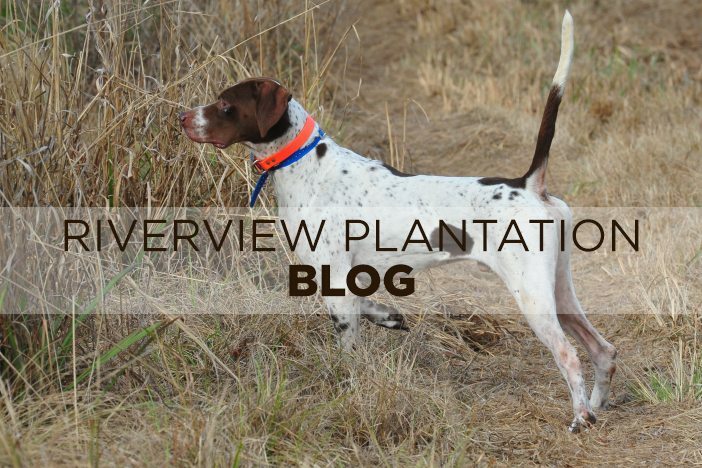 It touched my heart so much that I wanted to share it.” A bird dog does not live as long as a man and this natural law is the font of many tears. If a boy and and a puppy might grow to manhood and doghood together,and together grow old,and so in due course die, full many a heartache might be avoided. But the world is not so ordered,and dogs will die and men will weep for them as long as there are dogs and men”. I still remember my first dog, Bimbo. I don’t know whether I trained him to hunt or he trained me. I do know that he met me every day when I got off the school bus, and was rip raring and ready to go bird hunting in the fall and winter as soon as i could drop my book bag. He got run over by a car which is hard to believe because so few cars traveled down what was then a dirt road in front of our home. The accident broke his leg, and Pop took him to the vet. I slept with him out on the porch that night, and told him that he was going to be OK, and he was. That was the first of many answered prayers in my life. I remember every single dog I have ever owned, or maybe they owned me. I truly feel sorry for anyone who has never experienced the love of a good dog. As my Dad once told me,”Lock your wife and your dog up in the trunk for an hour. When you open it, see which one is happy just to see you”. I have a 12 year old chocolate Lab now who is beginning to turn gray around her muzzle, and has definitely lost a step. I could care less if she ever retrieves another bird for me, but I am already beginning to fear that day that Mr. Williams referred to in his quote above. On a lighter note, the ice age and glaciers have receded from the south, and our hunting is great. We never missed a day of hunting with the snow and ice storm of last week as the weather did not quite make it into deep south Georgia, but we did have about half of our hunters in the midweek cycle fail to get here thanks to the Atlanta airport shutting down.